ContextVision made their first appearance at this year’s ECDP, as one of 22 exhibitors. 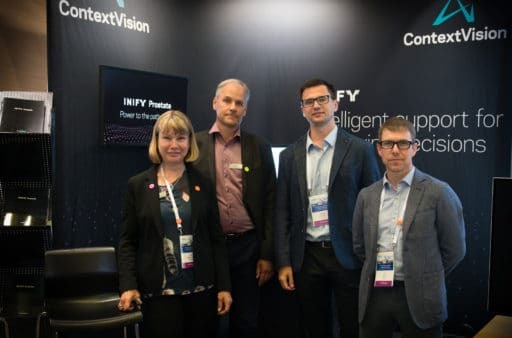 Here, they presented INIFY™ Prostate, a new decision support tool based on artificial intelligence and deep learning, under development. “INIFY™ Prostate will automatically separate and sort slides containing cancer from those that do not. 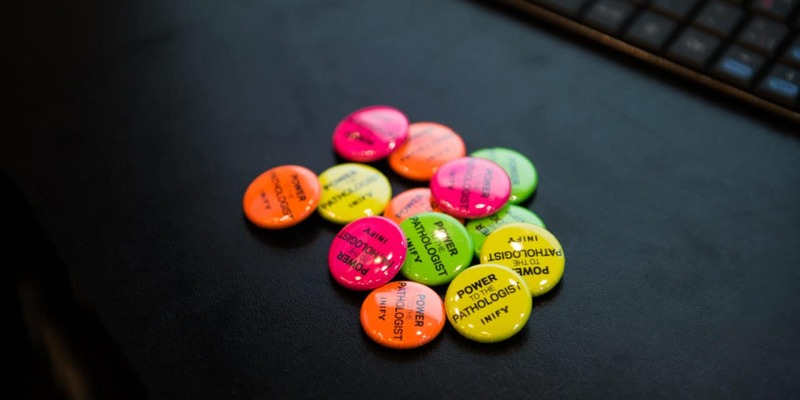 This means, upon opening their work lists, pathologists will immediately be shown the cases with identified malignant tissues, and areas with malignancy are outlined,” explains Lena Kajland Wilén, Director Business Unit Digital Pathology at ContextVision. 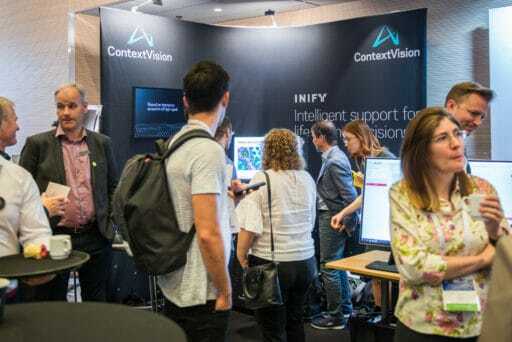 The INIFY™ algorithms are based on highly sophisticated training of deep learning networks, using intelligent selection of relevant data through MasterAnnotation™, a unique, patent-filed annotation method developed by ContextVision. Together with Uppsala University, they developed a method to use high-resolution immunofluorescence-staining for biomarkers to generate annotations from H&E images. 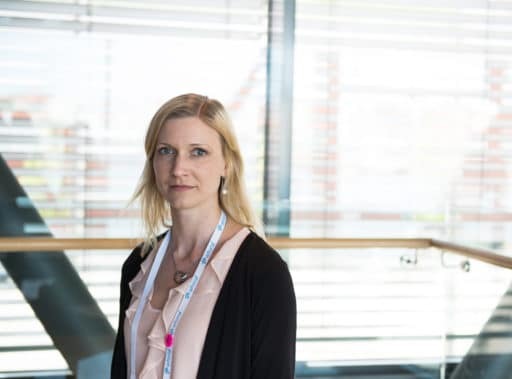 Cecilia Lindskog, leader of the research team at Uppsala University, attended ECDP to present the MasterAnnotation™ method in detail. She describes the automatized workflow they set up, allowing up to 35 slides to be stained simultaneously. Each slide is triple-stained against three different biomarkers. After removing the coverslip, the slide are stained again, this time with hematoxylin and eosin. The fluorescence markers are then used as an overlay to highlight exact areas of interest – that is, those areas suspected to contain cancer. 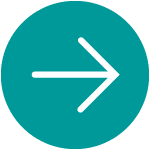 The abstract presenting the MasterAnnotation™ training method landed ContextVision a finalist position in the ESDIP Digital Diagnostics Award Competition. Congress participants showed great interest in both INIFY™ Prostate and the technology behind it. 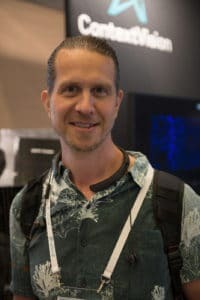 “What’s interesting is how they use fluorescence to actually find and classify the parts of the tissue that are of interest, without using a pathologist. It seems they are advanced in what they do and how far they have come,” says Anders Sjögren from Lumito AB, Sweden. 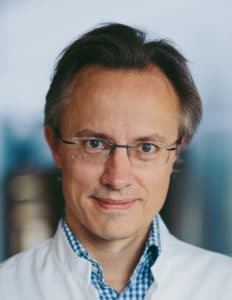 Despite the exciting developments in digital pathology, there are still major challenges to be overcome – mainly, the fact that so many clinics and hospitals have not yet begun to digitalize their workflow, but also a hesitancy to involve algorithms in what has traditionally been a human task. This was a common observation among those who took interest in the INIFY™ technology. “Digital pathology is the future of pathology and medicine. 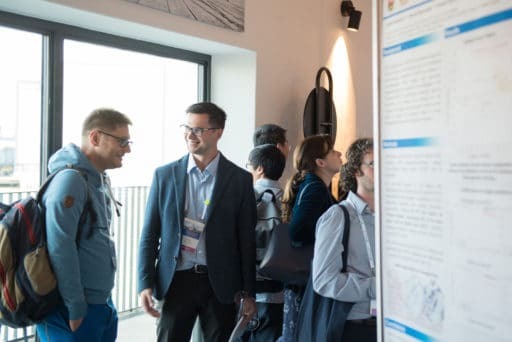 The progress of pathology has a big problem – the belief among many pathologists that technology will eliminate the need for their specialist knowledge,” says Rodrigo Ugalde Herra, medical resident of pathology, Central University Hospital of Asturias, Spain. The next congress is to be held in 2019 in Warwick, UK. By then, INIFY™ Prostate will be on the market. ContextVision is already developing more products for the INIFY™ portfolio. 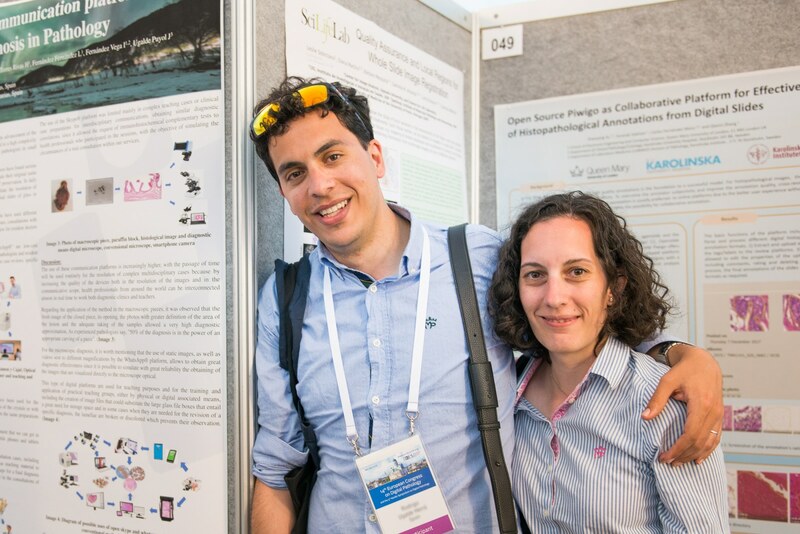 Keep an eye out for them at ECDP 2019!